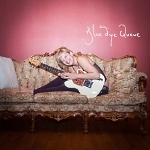 This site features direct links to album releases by Blue Eye Queue available at online stores world wide. 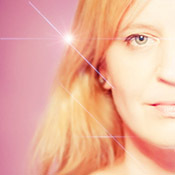 Blue Eye Queue is a pop duo from Austria and Germany formed by Antje P. and Thorsten Scheerer. While Antje P. is exploring her voice and puts together all the words, Mr. Scheerer is the mastermind of keys, strings and harmonies. 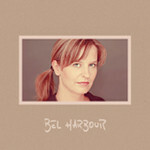 Since 2016 Antje P. performs not only with Blue Eye Queue, but with Bel Harbour, too. 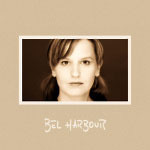 Bel Harbour was founded in 2012 by Klaus-Dieter Schoenfeldt and Thorsten Scheerer, a composers duo that has been working together for decades. 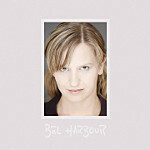 Together with Antje P. the two compose, record, and produce pop music with a jazzy US-style soul and country attitude, while with Blue Eye Queue Antje P. successfully continues to follow the alternative pop and indie rock path. 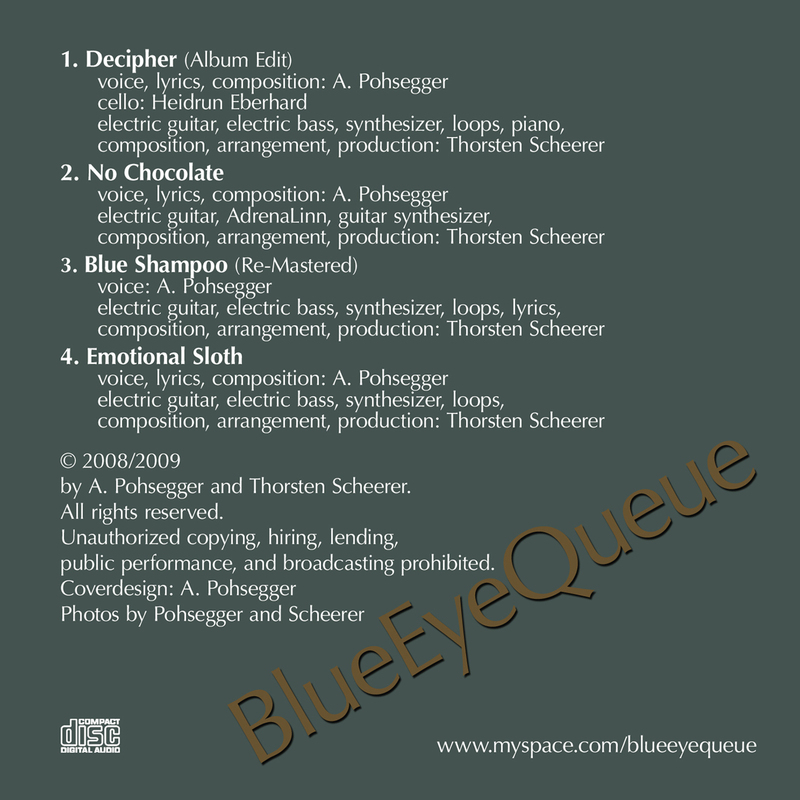 Blue Eye Queue's EP One features Blue Shampoo – the hit that initially brought Antje P. and Thorsten Scheerer together – as well as other great pop ballads and alternative rock tunes!